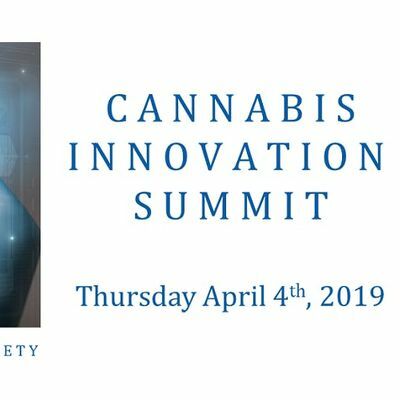 Presented by the University of Toronto together with its affiliated hospital partners and the Toronto Cannabis & Cannabinoid Research Consortium (TC3). Part of Health Innovation Week 2019. 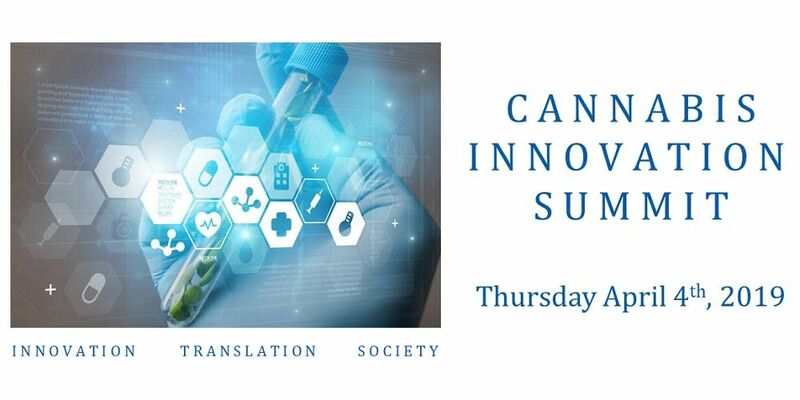 The summit will also launch the Toronto Cannabis & Cannabinoid Research Consortium (TC3), which brings together cannabis and cannabinoid researchers, scientists, and clinicians from the University of Toronto and its affiliated hospital partners. From April 1–5, you’re invited to Health Innovation Week, Canada’s largest gathering of health startups, investors and the health ecosystem. Founded by MaRS and TOHealth and held across the Toronto region, Health Innovation Week allows participants to network, secure funding and learn from industry experts. This year we expect to see over 4,000 attendees, 300+ investors and 250+ speakers over 30 events. Learn more.